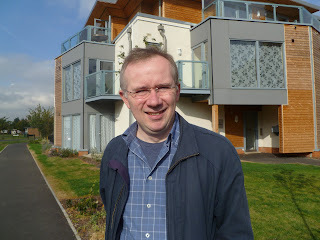 Cllr James Browne is responsible for housing. ELMBRIDGE councillor James Browne has been speaking to The Molesey News about the major housing challenges facing our borough. 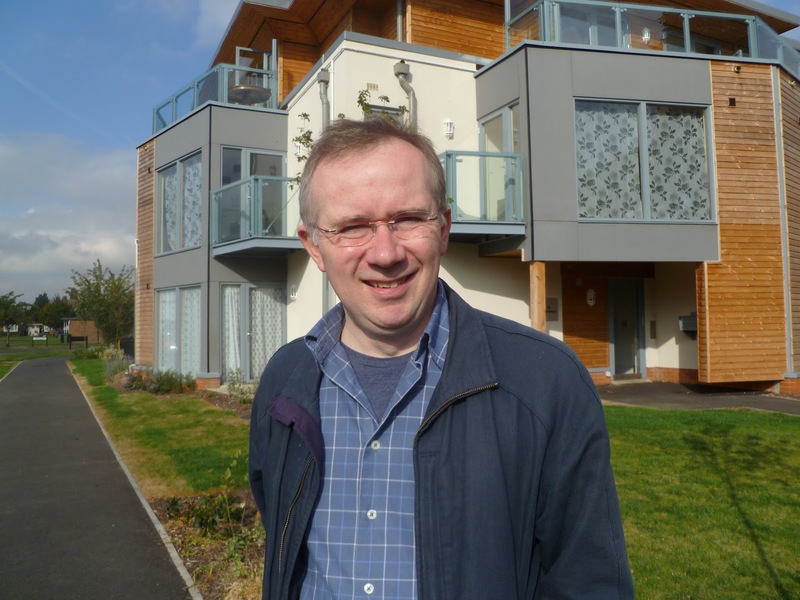 Cllr Browne is the Conservative councillor for Cobham Fairmile and has been the Elmbridge Cabinet member with responsibility for housing for 18 months – a role he is especially suited to given his background as a barrister specialising in landlord/tenant disputes. He says his two biggest challenges at the moment are increasing the availability of affordable homes, and helping those who could find themselves unable to pay the rent due to a national cut in housing benefits. The housing benefit bill in Elmbridge is around £40million a year with 1,322 claims in Molesey, and there are some 1,400 applicants on the waiting list for a home in Elmbridge. Through the council’s partners, including Elmbridge Housing Trust, it has brought 185 new homes on stream in the last financial year, up to April 2011, and expects to create around 90 more by April 2012. New builds, such as the development in Faraday Road, West Molesey, will increasingly utilise renewable materials and contain environmentally-friendly features such as solar panels and heating systems that circulate warmth from bathrooms and kitchens to the rest of the home. Elmbridge has also joined forces with London-based Catalyst Housing to set-up a £1million pot of money to help local first time buyers to get on the housing ladder here. Buyers can apply for cash towards their mortgage deposit and this is repaid when they come to sell their home years later. Following the last edition of The Molesey News a resident got in touch for help regarding an empty home in Bell Road that was in a poor state of repair. Cllr Browne said generally people look after their homes in Elmbridge, but the council can serve notices on owners to upkeep their properties, particularly if there is a health risk such as loose tiles or damp impacting on neighbours. Despite the need for more homes, Cllr Browne insists planning applications from developers will always be properly scrutinised, and opposed if councillors deem them inappropriate.